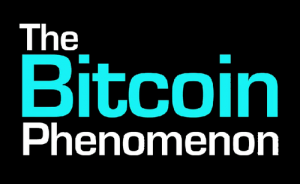 An online program called “The Bitcoin Phenomeneon” has been released by online TV network SQ1.tv. This online TV network focuses its shows on economics, global affairs, trends, and startups. The Bitcoin Phenomenon is set to highlight the trends of the digital currency system and its role among entrepreneurs and what its future will be like. The Bitcoin Phenomenon was due to release during the summer, however, because the public interest and confusion surrounding Bitcoin increased, the show was released early. 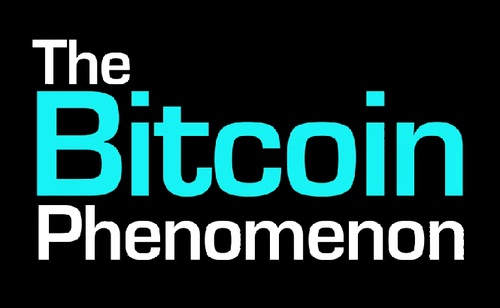 It will be a detailed look into what Bitcoin is and what the whole phenomenon is about. SQ1.tv will be launching a full program in June 2014, and this will be available to subscribed users. In The Bitcoin Phenomenon, viewers will be able to better understand the digital currency and get different aspects of it. This is a good initiative in helping people relate and comprehend the concept behind Bitcoin and other digital currencies. Additionally, it will serve as a means to dispel any misconceptions about Bitcoin.